Lori-Ann MacLeod BA CHHP™ R.S.T. ReikiM has been working in health and wellness for over 30 years and found a home in Holistic Practices as a Certified Holistic Health Practitioner and Shiatsu Therapist in 2002 after graduating from Windsong School of Healing Ltd with honors. Lori-Ann began teaching Elemental Bodywork Therapists in 2006 and had her program recognized by the AMTWP. It was a natural fit for Lori, as she had lived 6 years in Japan studying the arts of Healing, Sui Bo Ku Ga and Shodo to Master Levels while teaching in Oita Shi. “From a young child, I had always been aware of the energies around me. Once the world of Ki and the Five Elements opened up to me, it became a part of my everyday life and made sense out of the way I had always seen the world and nature. It added to the understanding of Energy in the Chakras and the interplay between the Body, Mind and Spirit.” Lori-Ann and her husband Todd moved Windsong School of Healing Ltd. to Port Alberni in 2009 and Windsong College of Healing Arts was the result in 2014. 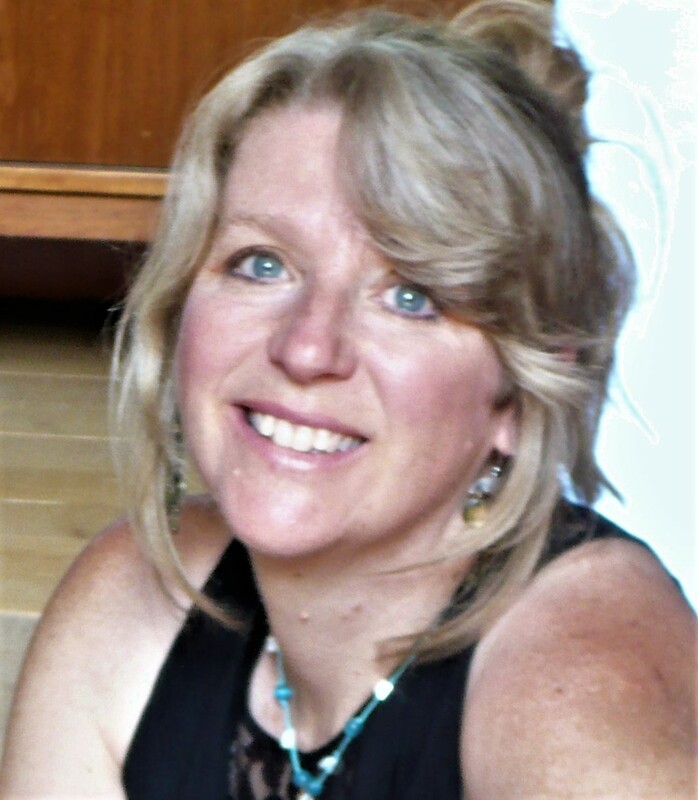 Lori-Ann is the Senior Educational Administrator and Core Instructor and has sought recognition for Holistic Health in British Columbia as a member of the board and as the President of the Shiatsu Therapy Association for 4 years and is a current member of the Natural Health Practitioners of Canada. She is now working on international relationships with colleges of Natural and Ayurvedic Medicine in Chandigarh, India. Lori-Ann continues to work as a Holistic Therapist and develop courses for passing on the gifts her Sensei have given her. Eastern Arts Therapy Clinic Ltd.